South Africa is a very competitive country when it comes to E-Sports and gaming. We participate in many titles and in some titles even gained world cup wins. With a 200 ping constantly it is not only annoying South African players, but it is annoying the other 20-40 ping players from EU or US. 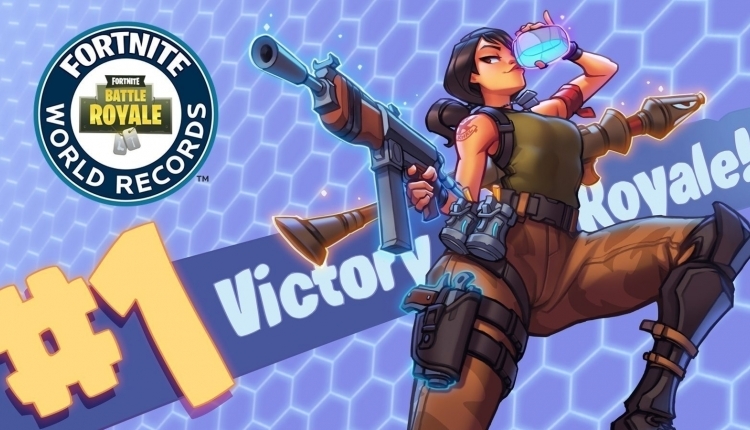 This petition is to get Epic Games to notice the call from the growing South African community in need of Local South African servers. The South African Fortnite Servers petition to 40000 was written by Fortnite Ninjas and is in the category Gaming at GoPetition.